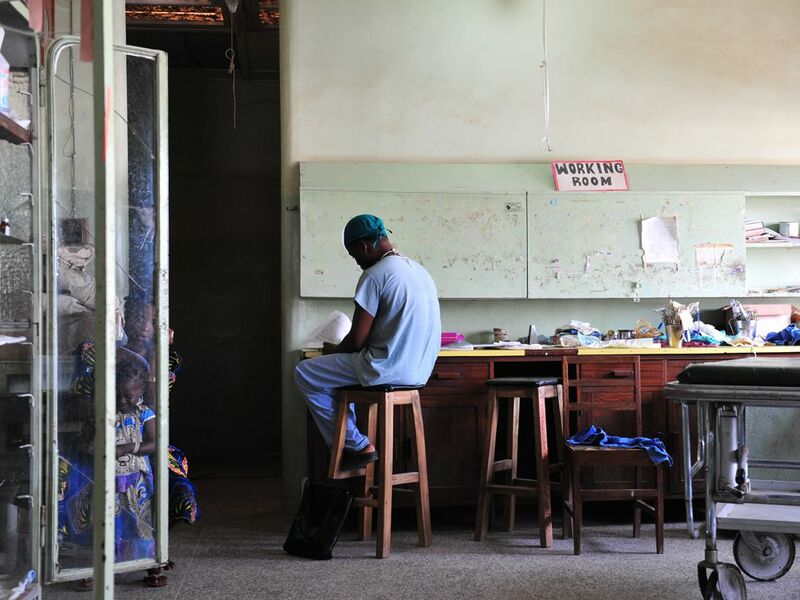 Photo of a spare health clinic's treatment room. Today, petroleum and petroleum products are used for far more than vehicle fuel. Diesel generators provide electricity to facilities not connected to an electrical grid, such as this rural health clinic in Nigeria.